Fixes some of the quirks of the Volca Sample's MIDI implementation so you can use it more like you'd expect to. midiFILTr-VS is an Audiobus 3 MIDI filter effect. Connect to your Volca using a CCK cable and a USB-MIDI interface. 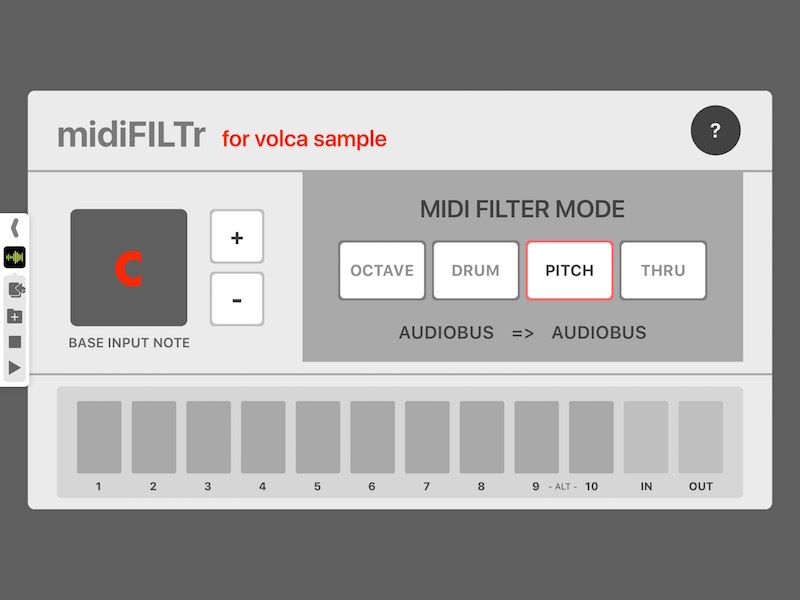 Use iPad MIDI sequencers to play your Volca Sample like a regular drum machine or synth. Created by the developer behind iOS music apps FunkBox and Little MIDI Machine.